Nob Hill! 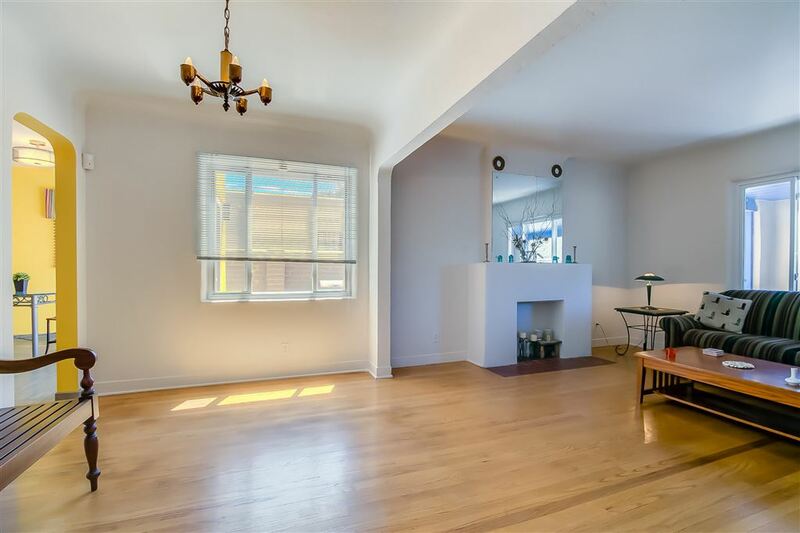 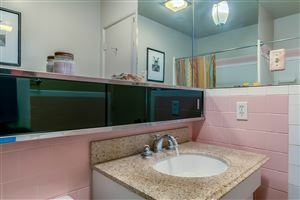 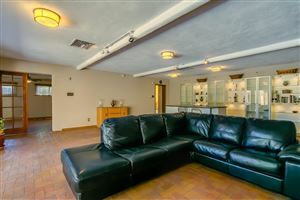 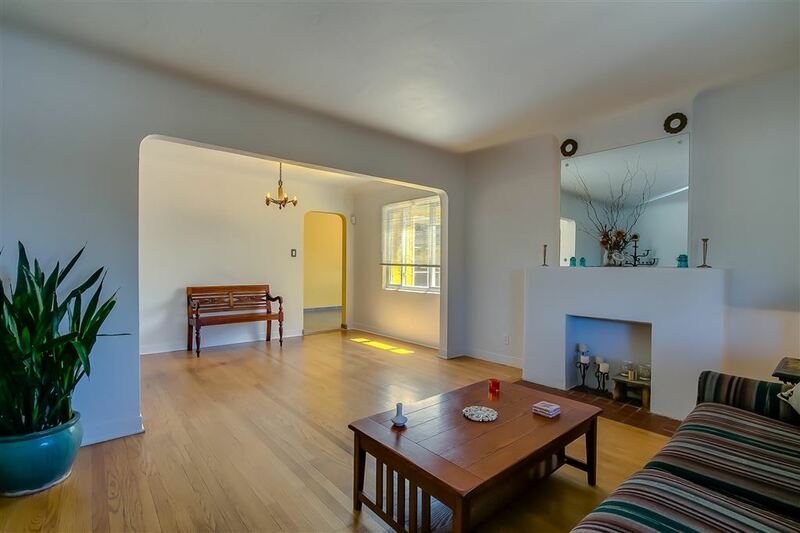 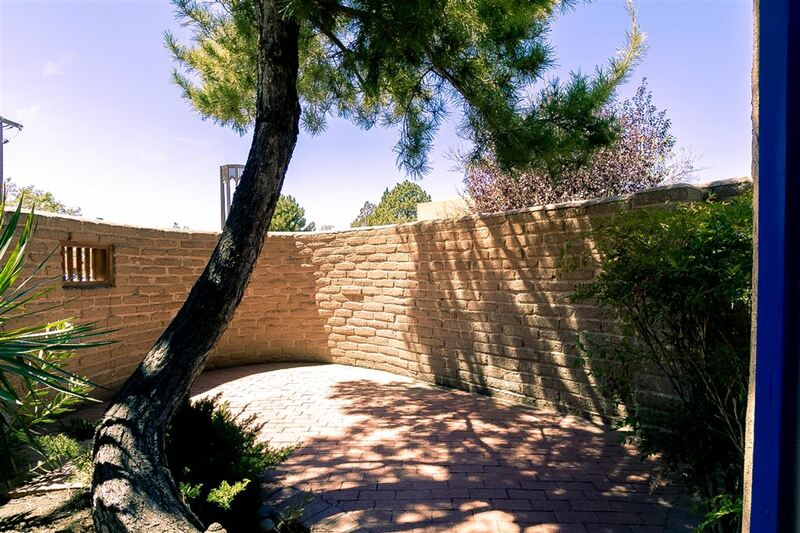 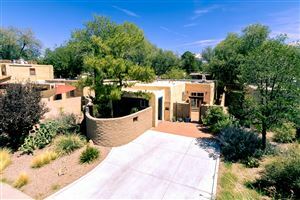 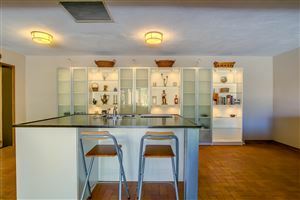 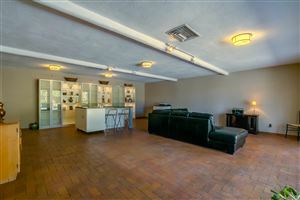 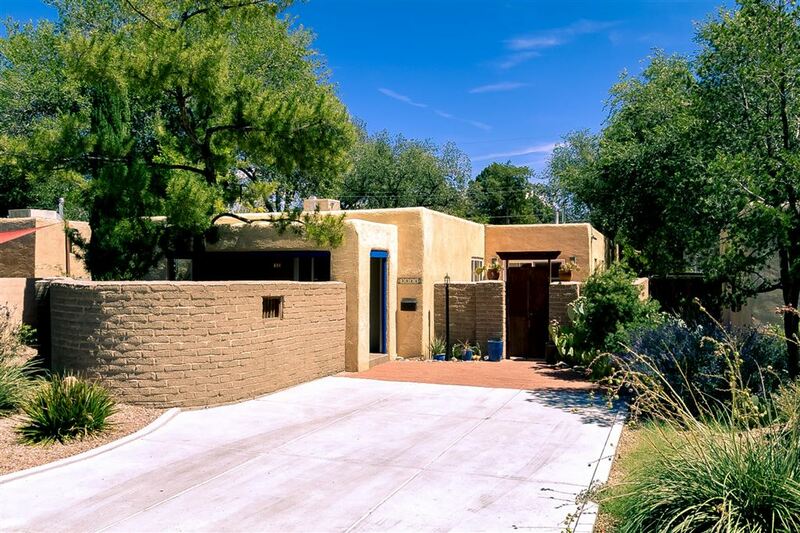 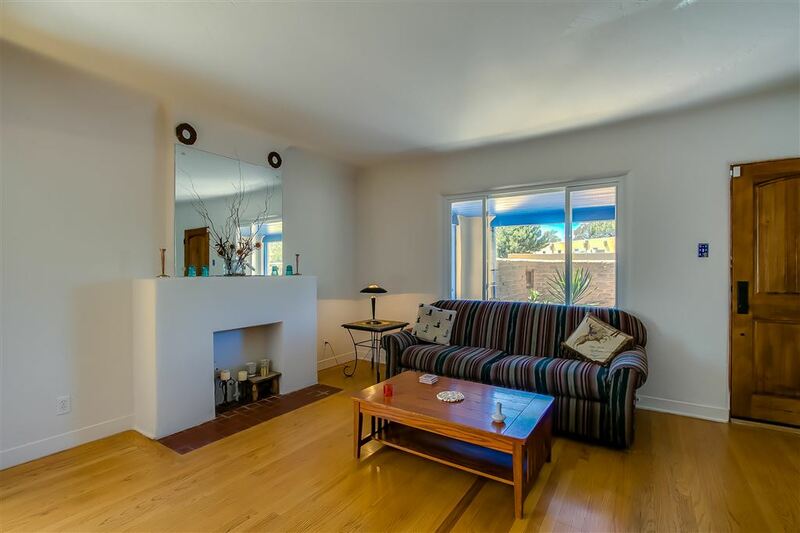 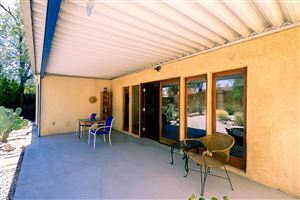 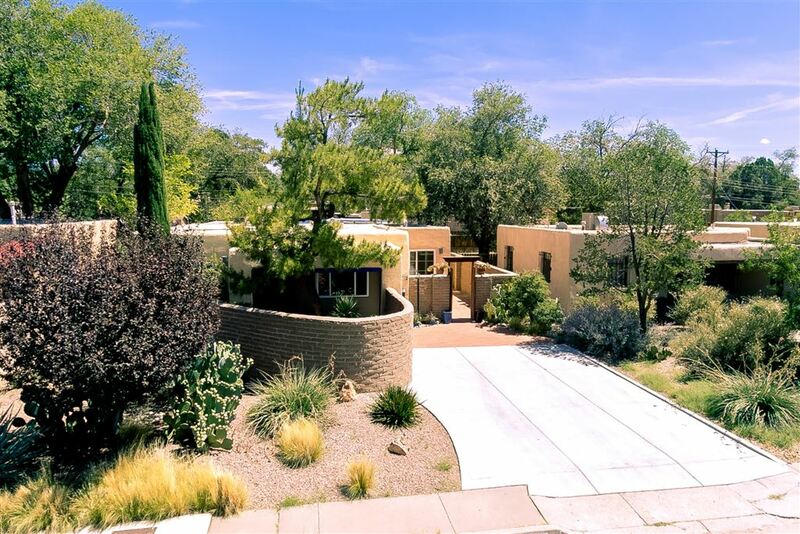 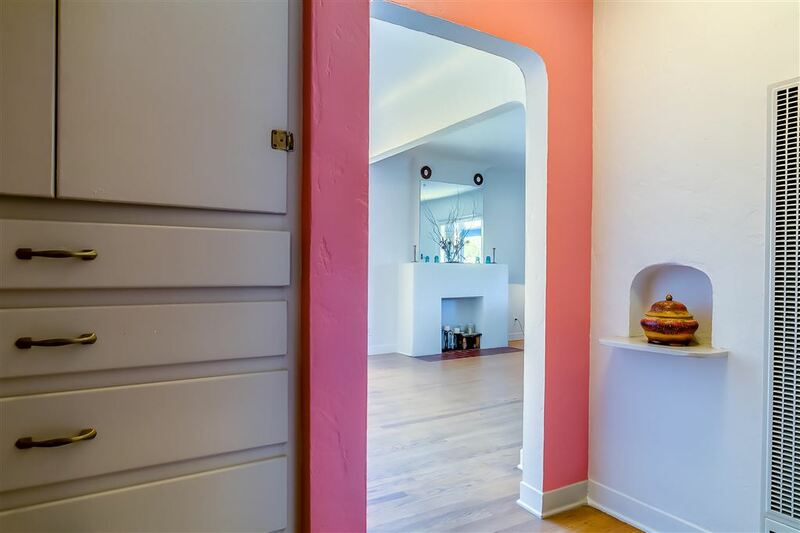 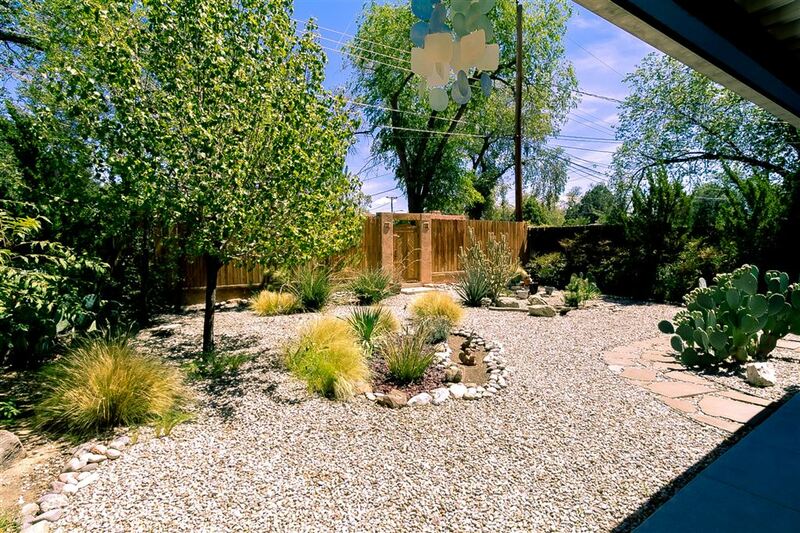 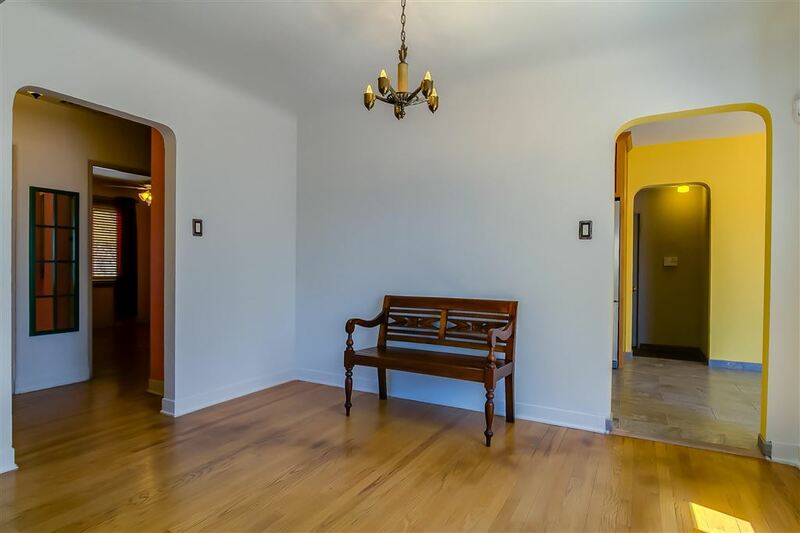 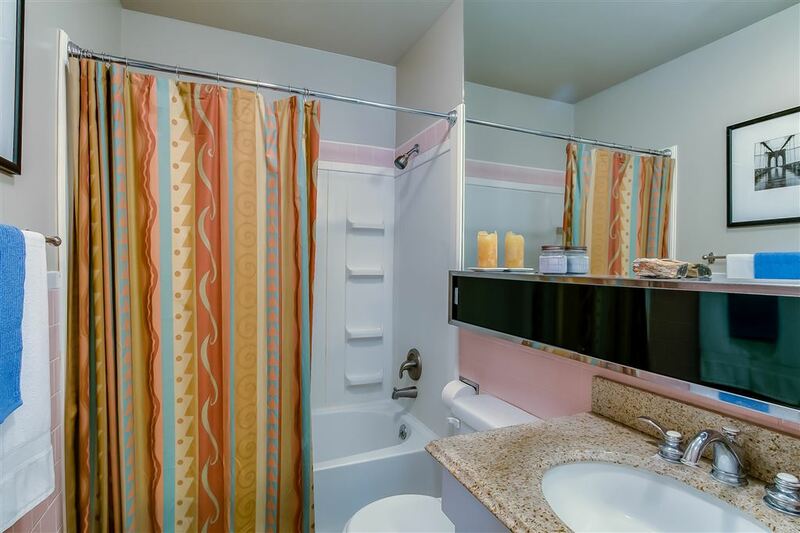 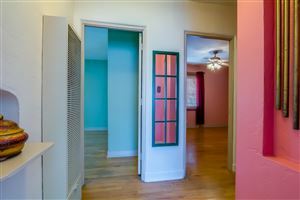 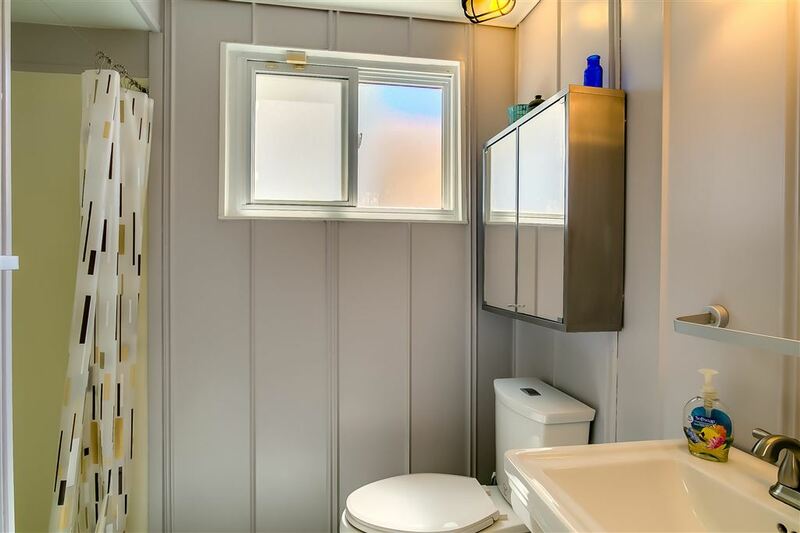 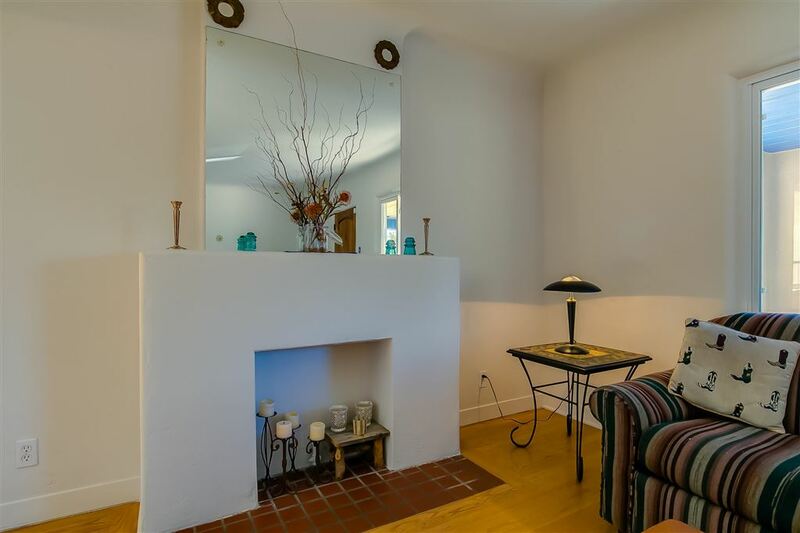 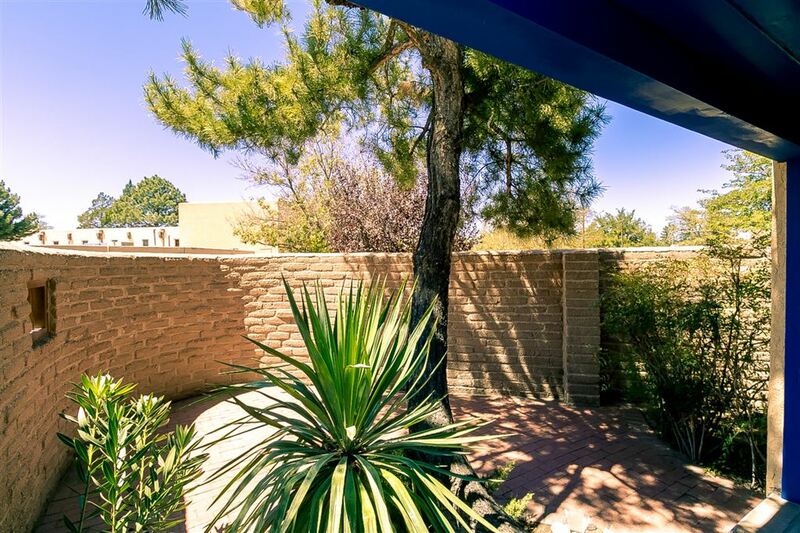 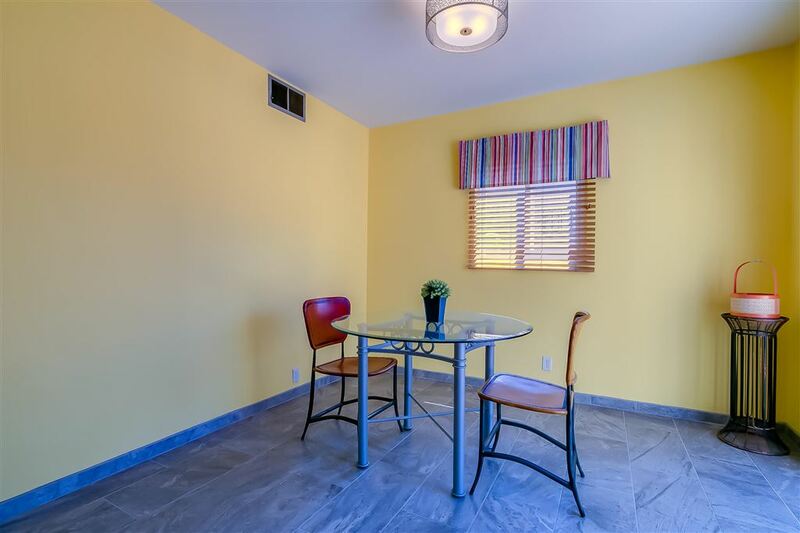 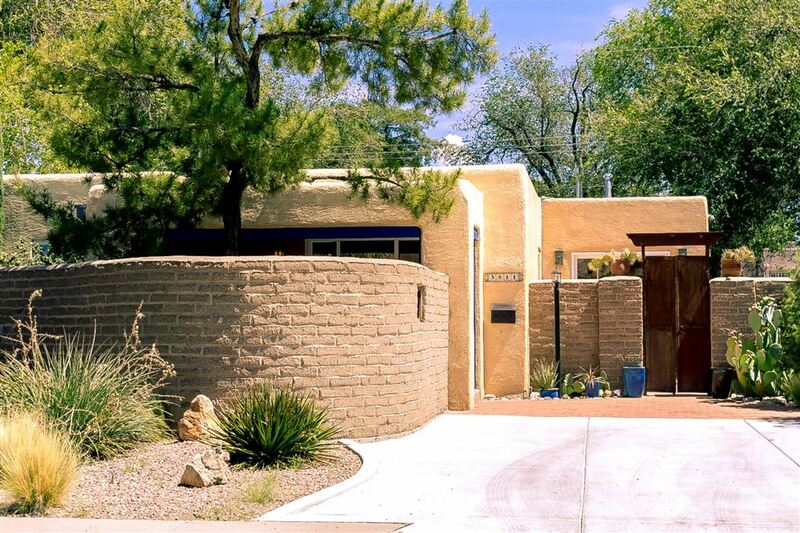 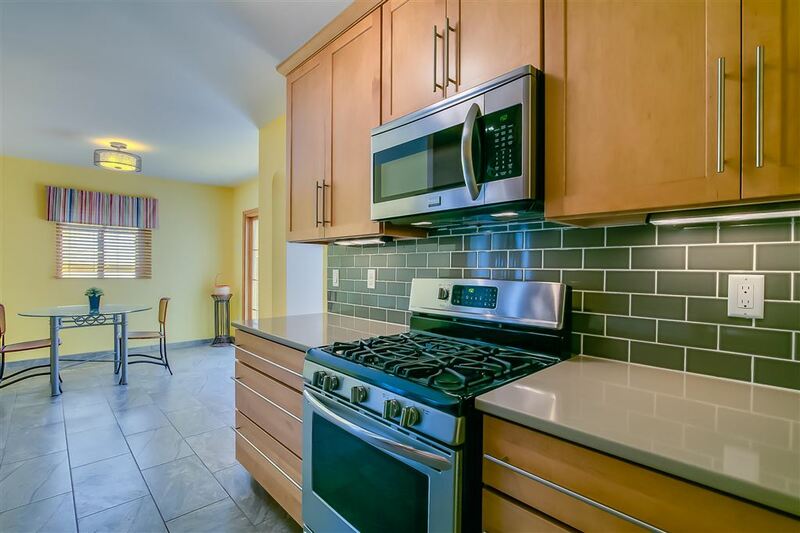 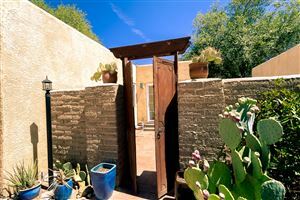 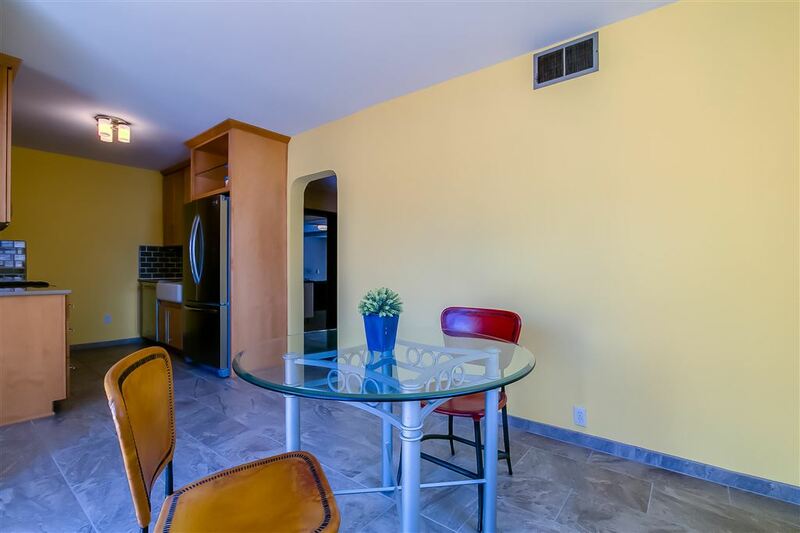 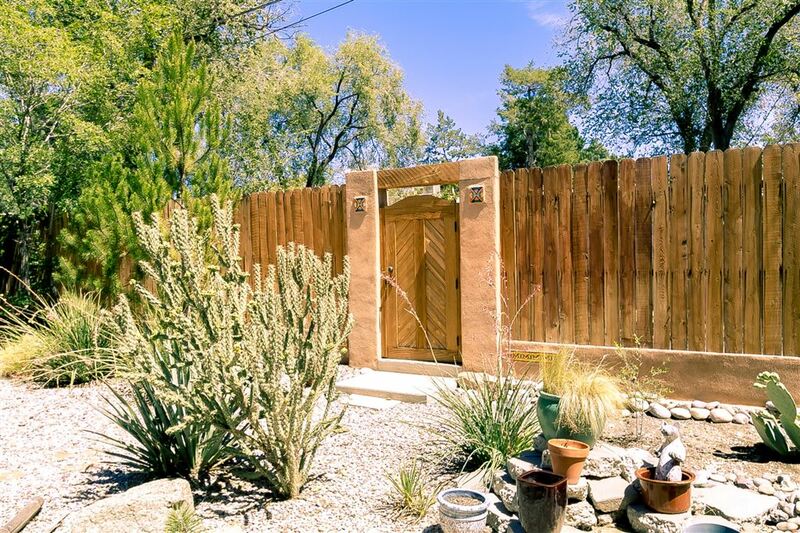 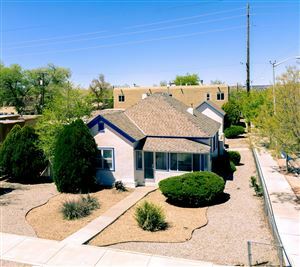 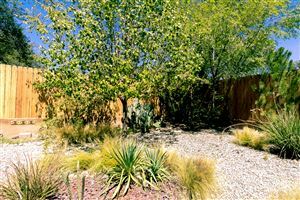 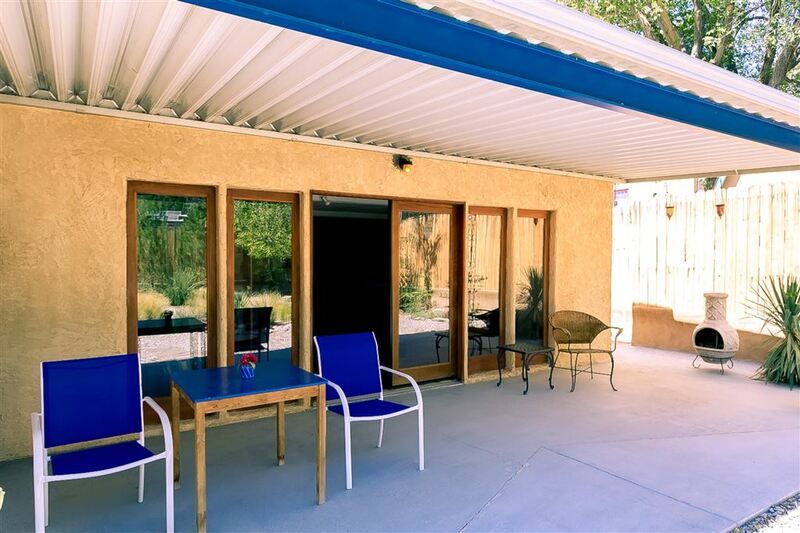 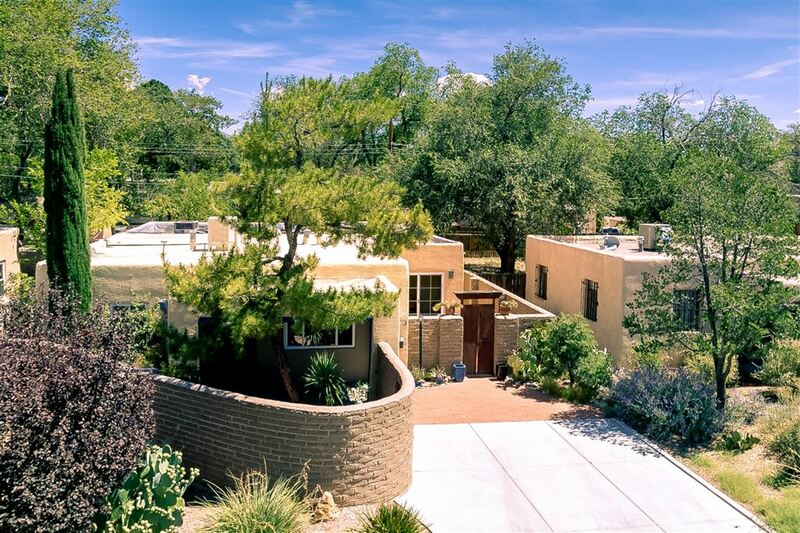 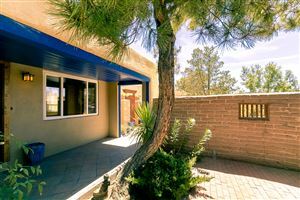 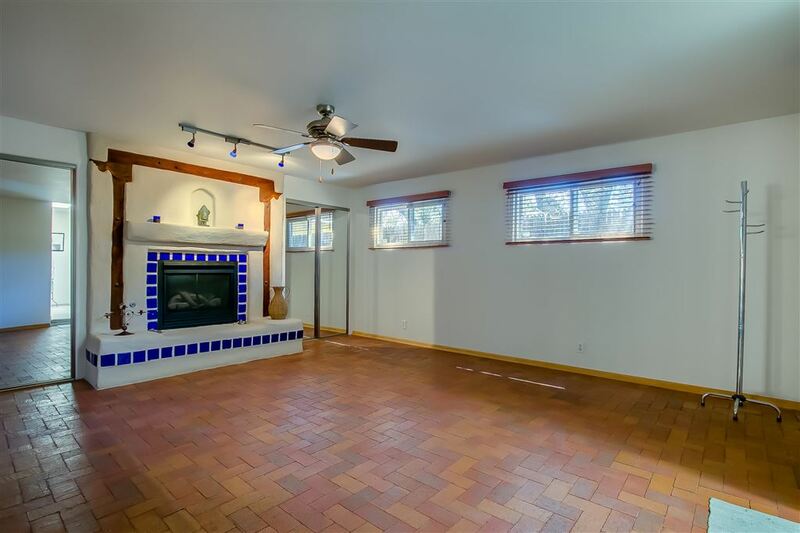 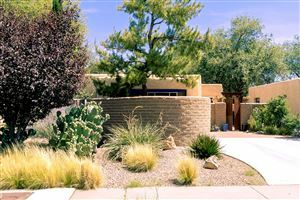 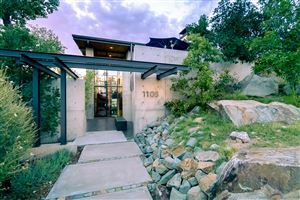 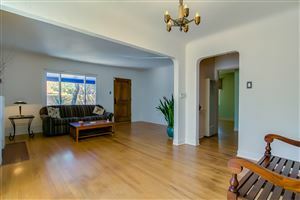 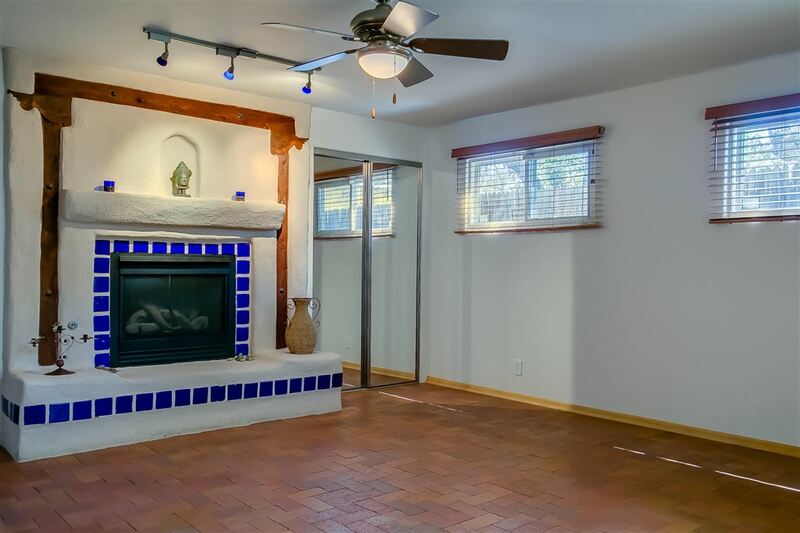 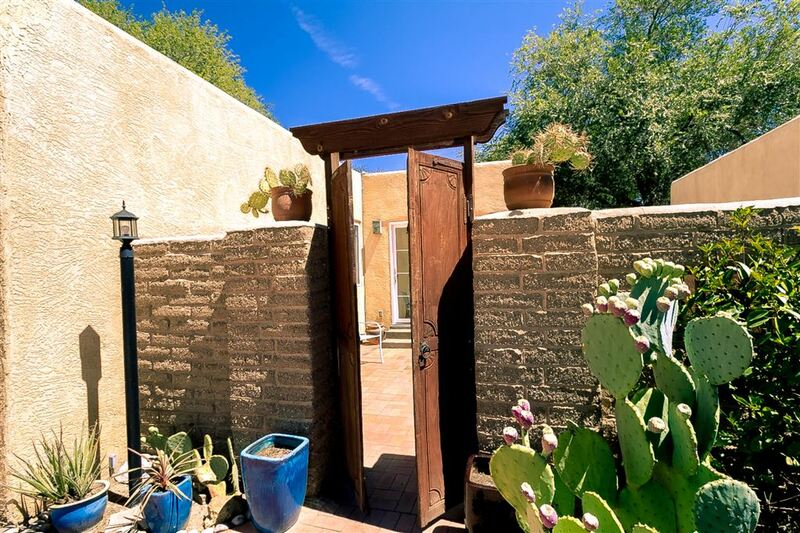 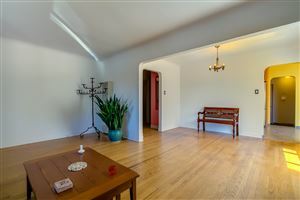 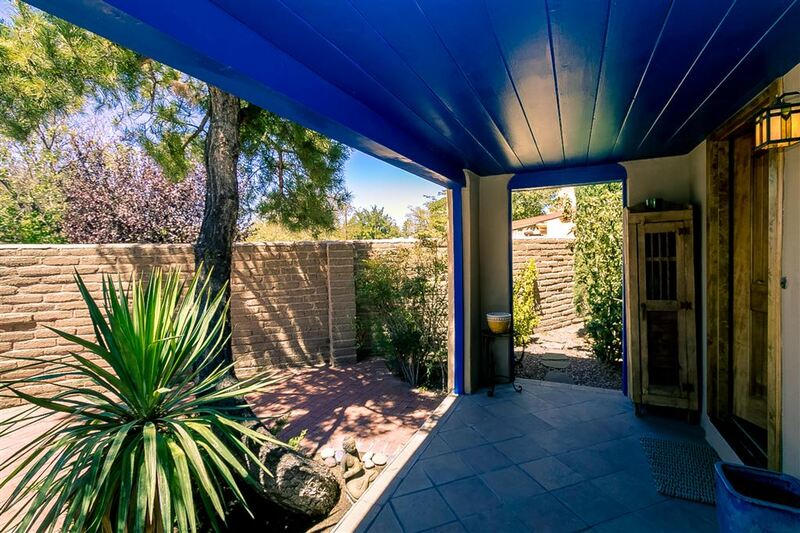 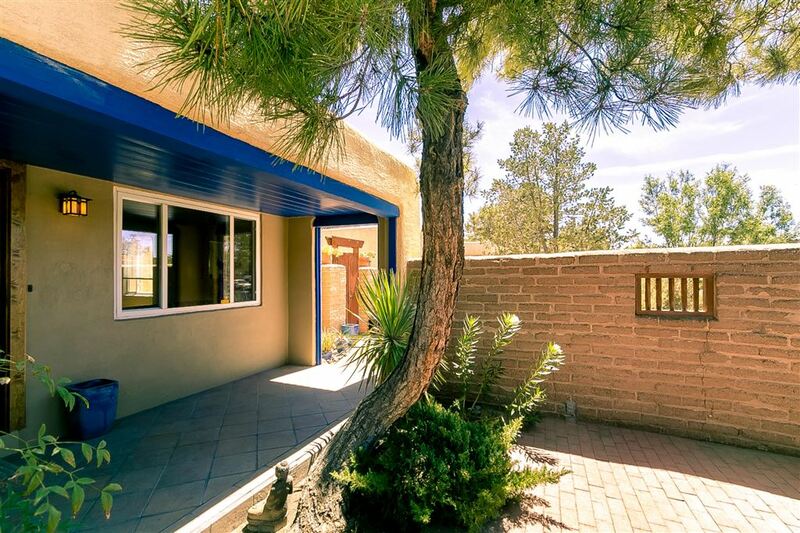 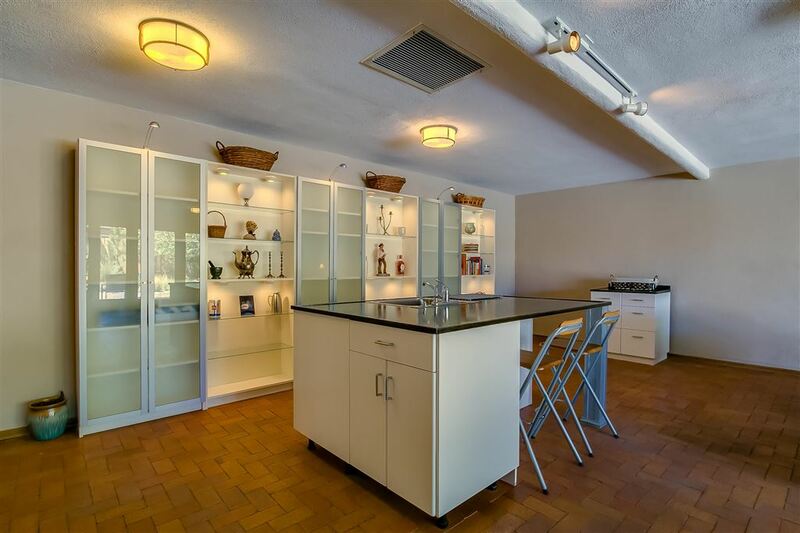 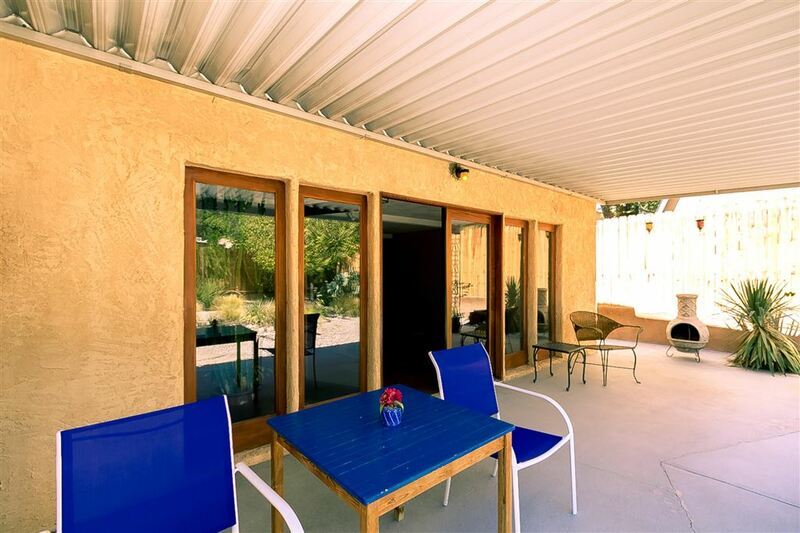 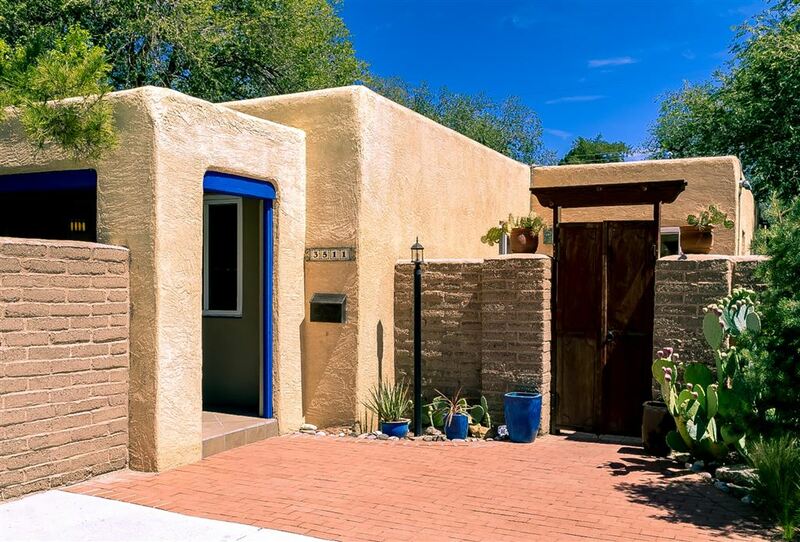 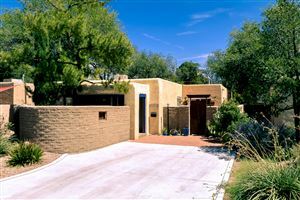 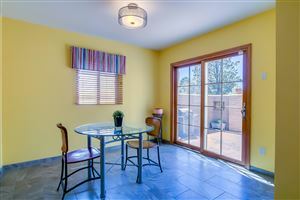 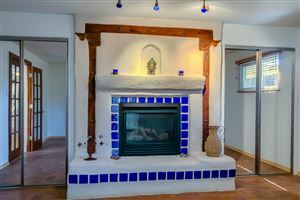 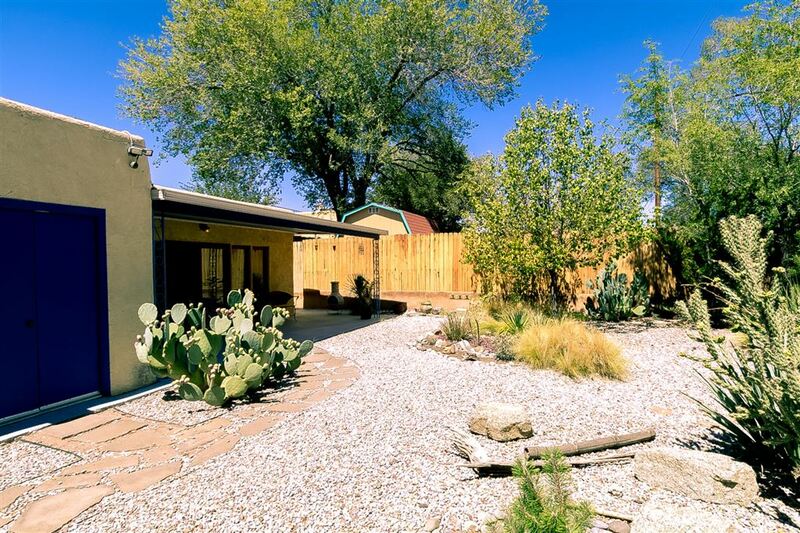 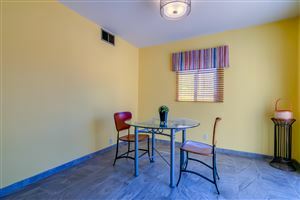 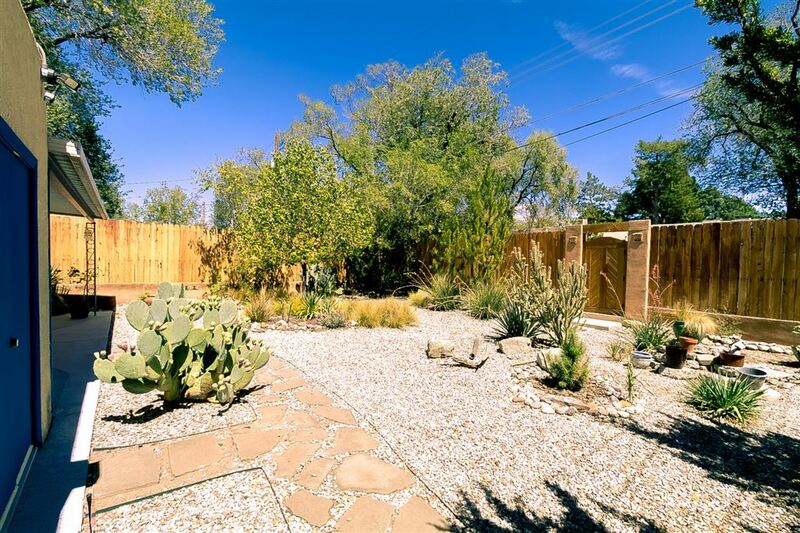 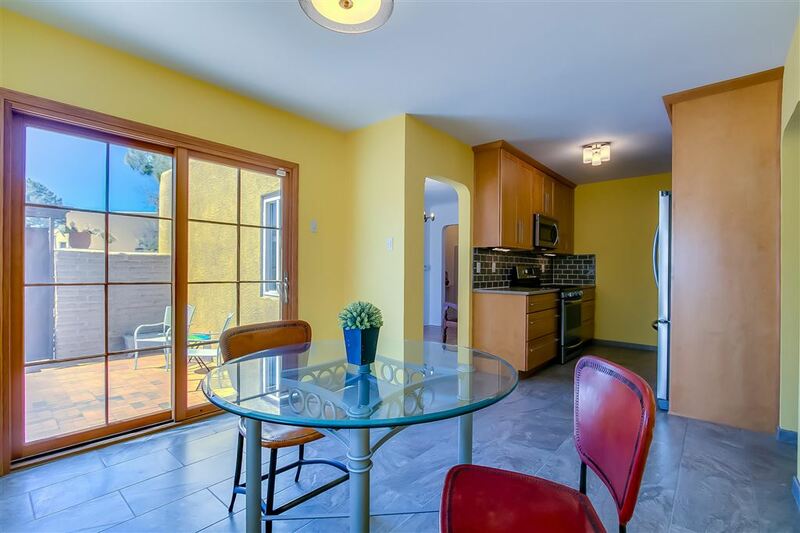 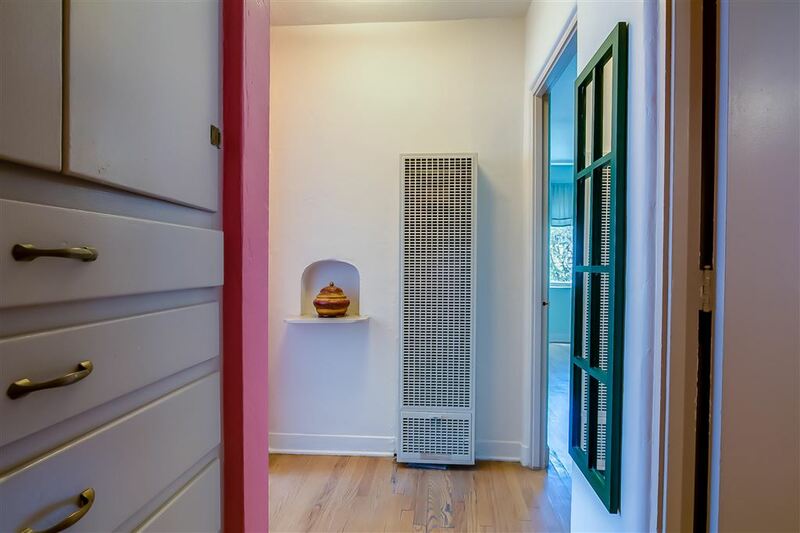 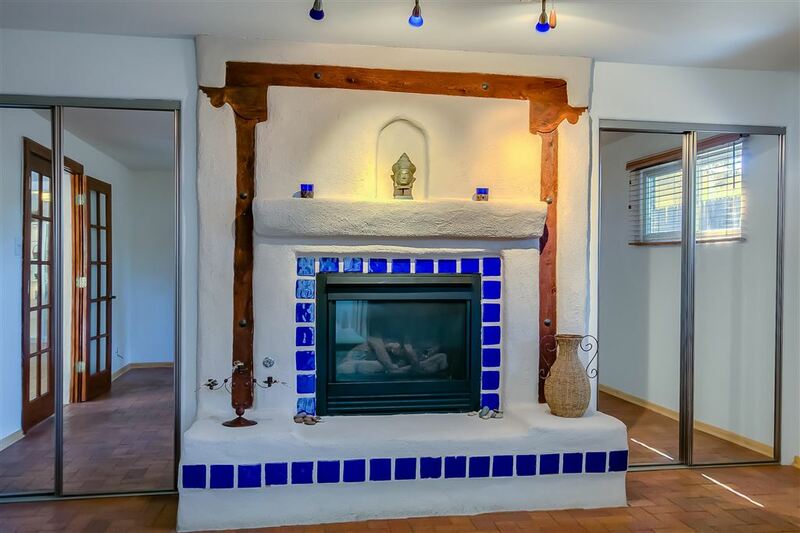 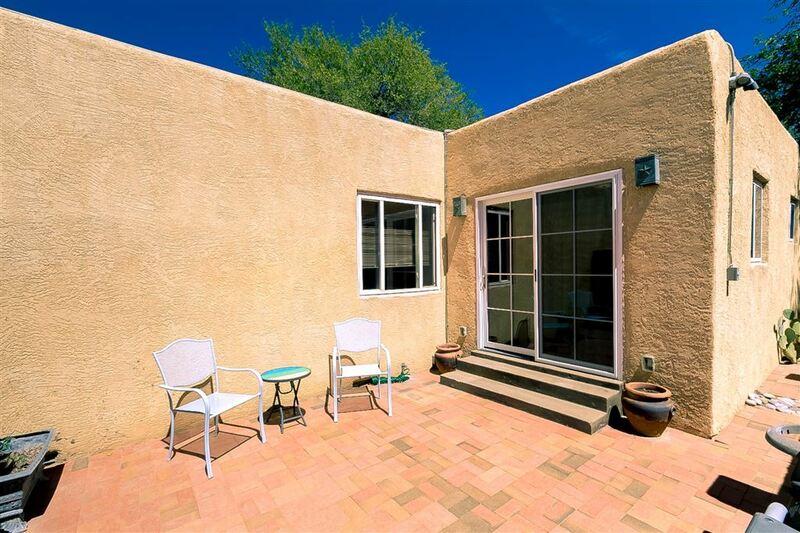 Nestled in the heart of Monte Vista Historic District, this 2212 sq ft Pueblo-style, 3 bd, 2 ba sunlit casa is both Albuquerque-quaint & traditional, yet thoughtfully updated, surprisingly open & contemporary. Eminently livable as a whole, the home could also easily function as 2 entirely independent living spaces. 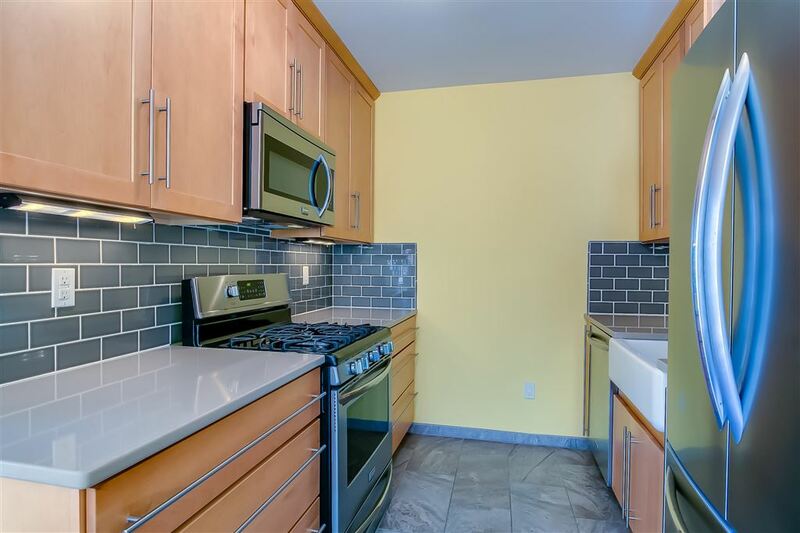 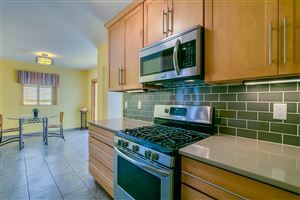 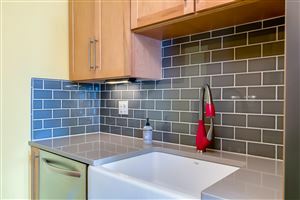 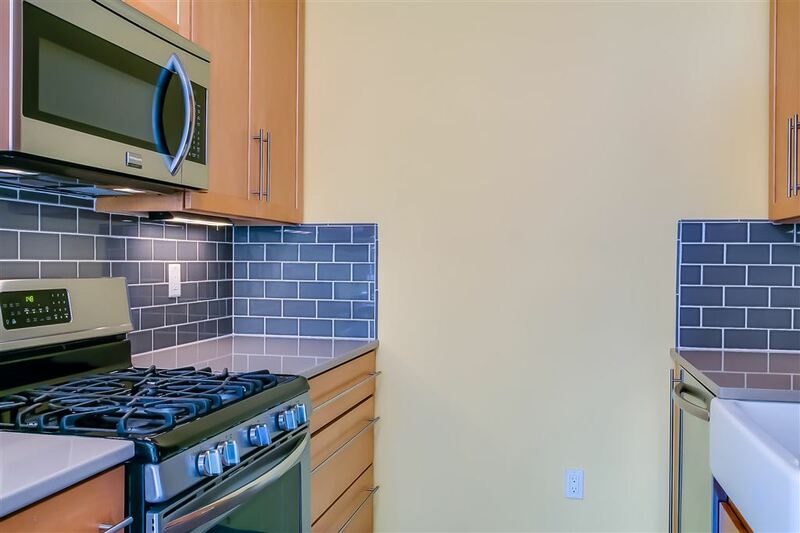 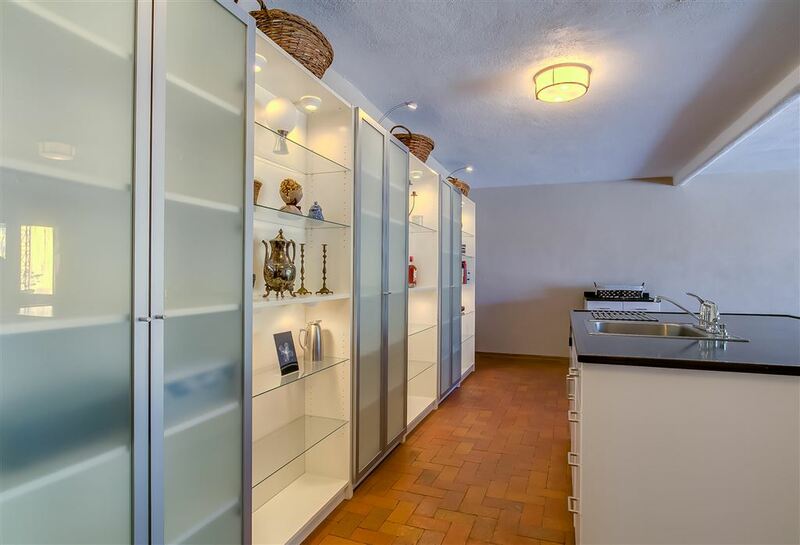 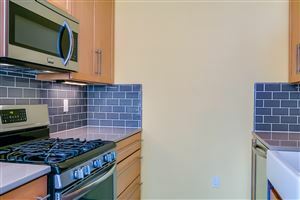 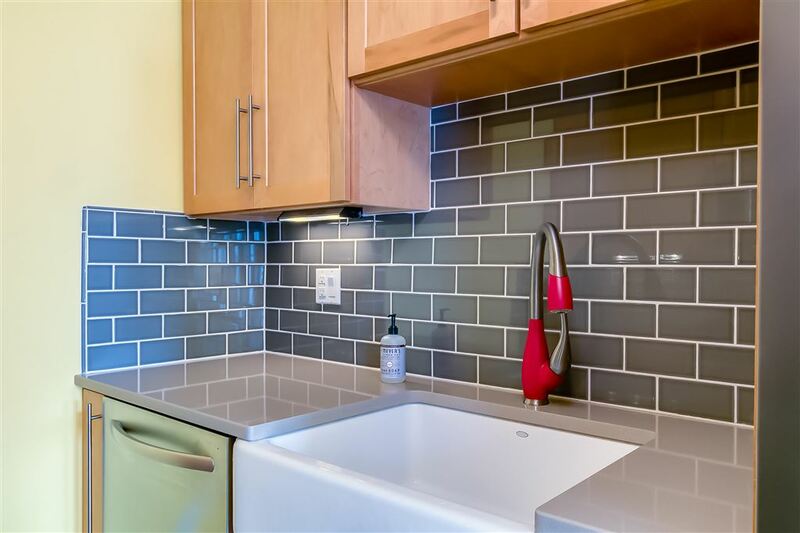 Gourmet, high-end custom kitchen. 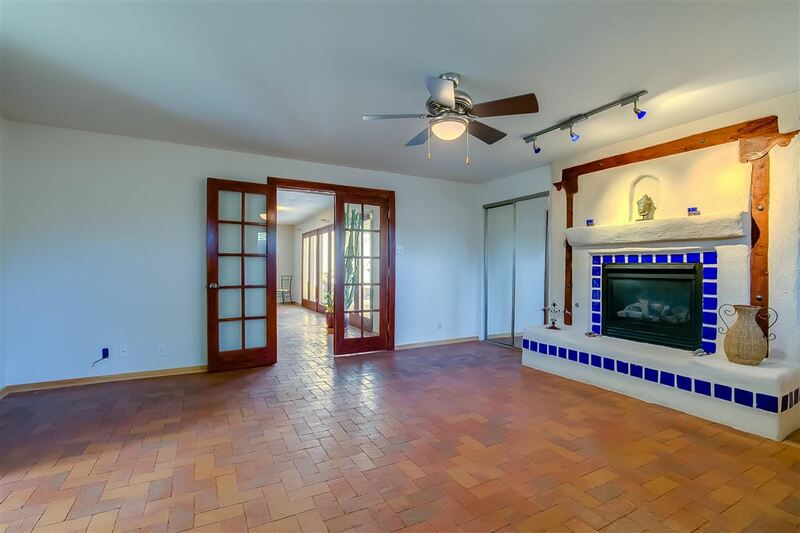 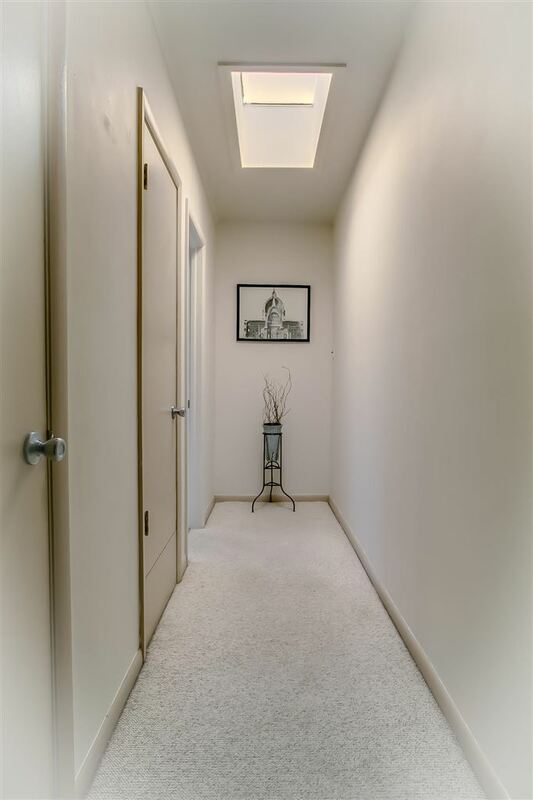 Floors of oak hardwood, herringbone brick, premium tile. Modern, spacious, expansive great room. 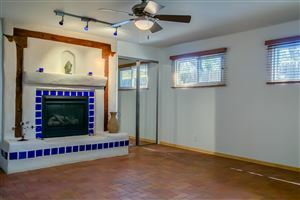 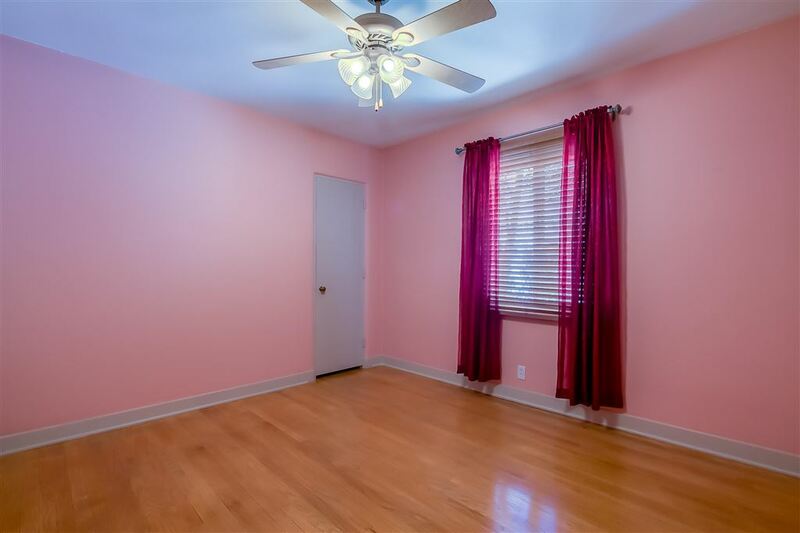 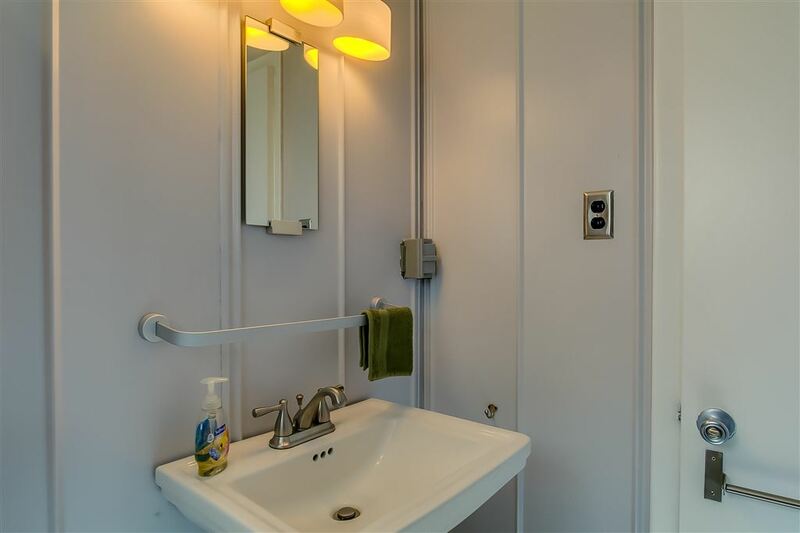 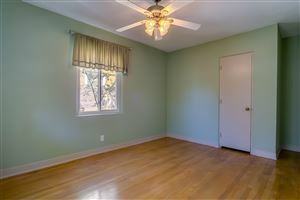 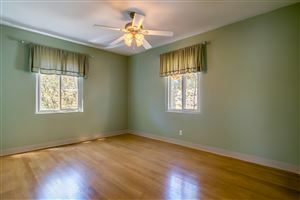 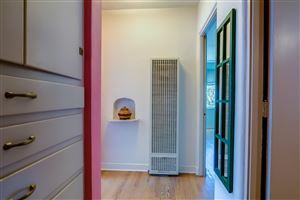 Master suite w/ charming fireplace discretely unconnected from bdrms 2 & 3. 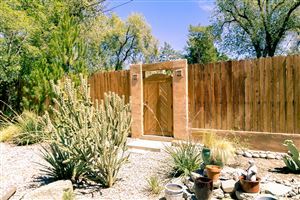 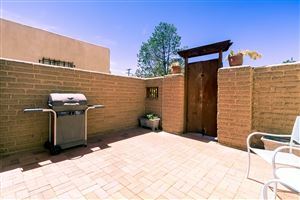 3 private, peaceful outdoor patios. 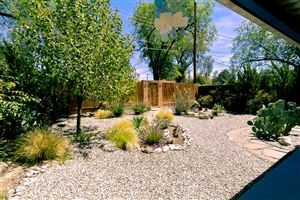 Elegantly rendered low maintenance landscaping. 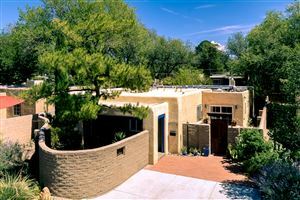 Approx $55,000 in upgrades w/in the last 3 years including 2018 graded TPO roof front of house. 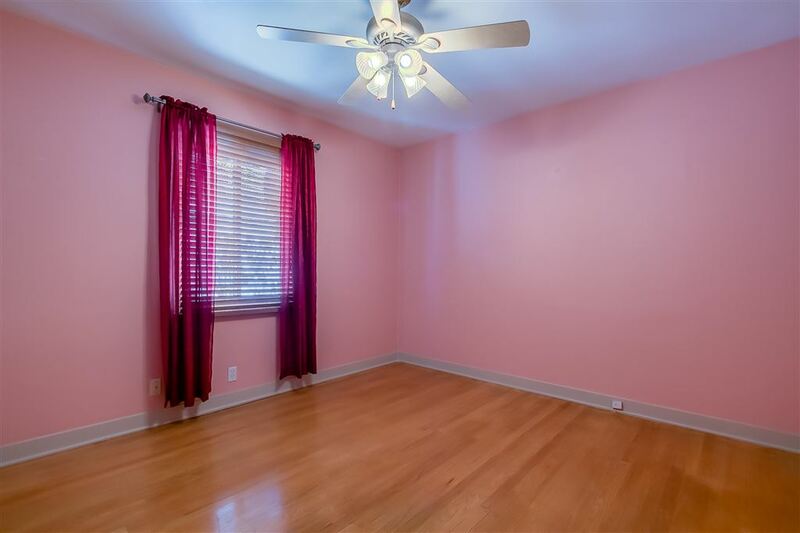 Sophisticated, comfy, understated, refined. W/in blocks of dining, shopping, & UNM.